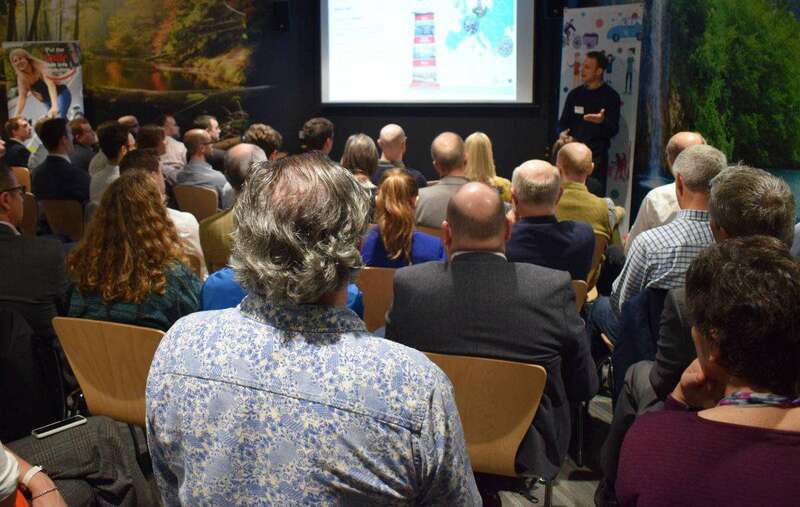 On the 25th March at the Bristol and Bath Science Park, Low Carbon South West will be hosting their “Unlocking Innovation” event. The event will be highlighting how low carbon companies in the region can benefit from accessing the right funding streams, to get their innovative ideas off of the ground. Stirling’s, Energy Business Manager, Pete Stirling, has been invited to speak at the event and will be explaining how the company has successfully applied for funding through a variety of avenues. Pete will be discussing a current research and development tidal project, REMO, which was funded under the EU FP7 programme. Stirling became involved in the project based on our experience in condition monitoring systems. The project is looking to improve the efficiency of tidal turbines and contribute towards the successful commercialisation of the industry. Another project Pete will also be referencing in his talk, is the successful collaboration between Stirling and waste water-to-energy technology start-up, Industrial Phycology. Industrial Phycology had developed a process to create energy from waste water using algae. Stirling became involved in providing the engineering-know-how in creating the control systems and software for the photobioreactor system. The project was furthered by accessing DECC and West of England LEP funding. On his talk, Pete commented that:”Stirling has experience of working with grant funding in our core business, and actively seek to identify additional funding to facilitate our entry into new markets. As a result we’ve been able to successfully achieve diversification, collaborate with new partners, and create projects and products that will have valuable and wide ranging implications for our business and the low carbon sector as a whole. The Knowledge Transfer Network will also be represented at the event to talk about the opportunities within current and upcoming Innovate UK funding calls.